iKON’s “Love Scenario” music video has now been viewed 200 million times on YouTube! The group’s smash hit was released as the title track of their second full album “Return” on January 25, 2018. 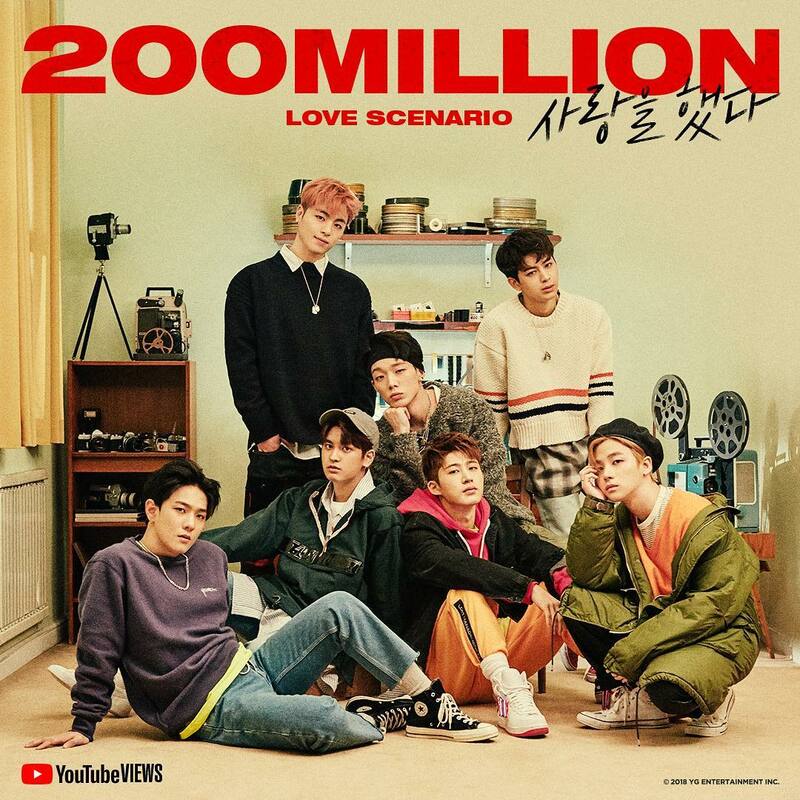 On October 31, the music video for “Love Scenario” hit 200 million views, becoming their first to reach the milestone!